All that glitters is Baroque! Hello Gorgeous people, an age old trend taking the fashion world by a storm this year is Baroque! Baroque is the art movement of the late 1500s to 1700s marked by ornate details and gilded, decorative motifs.We are not new to the concept in India, what with our decadent silks , ornate broacades, lavish jardozis & meenakari and intricately embellished gorgeousnesses on almost everything.Understated is what Baroque is not!Here are a few tips to a minimalistic and simple approach to Baroque(if that is even possible!) in our everyday styling. – Wear an embellished baroque top/jacket with an off white tank top over skinny black jeans. -Try a printed baroque dress instead of an embellished one in a bright shade. -If you are more the white shirt-blue jeans kind of a person, try a baroque collar/chunky gold jewelry/a cocktail ring/or even an embellished scarf! Not all at once! -Shoes! try glitzy glamorous heels on shorts/plain jumpsuits, just about anything! -Carry a baroque clutch or a glittery tote and ditch everything else! 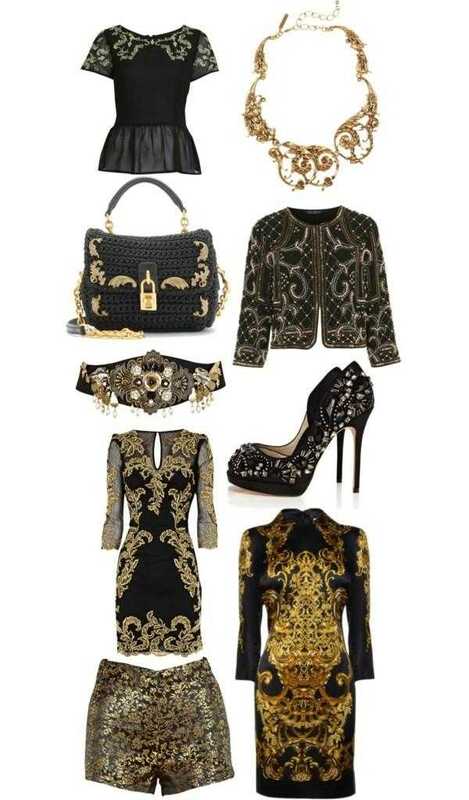 So ladies go sartorial, go glittery, go Baroque! 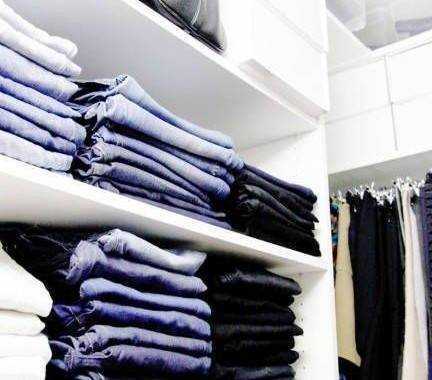 Four types of denims every woman must own!